In 1986 (or was it 1987?) I got my first computer, a Commodore 64. 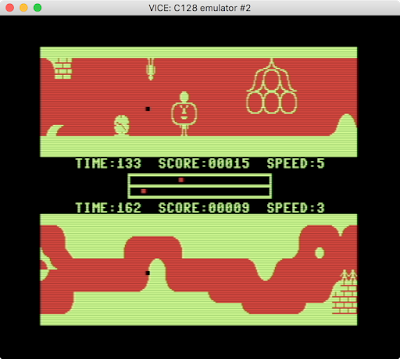 I started learning BASIC and during ’87 and ’88 I created some very simple games. 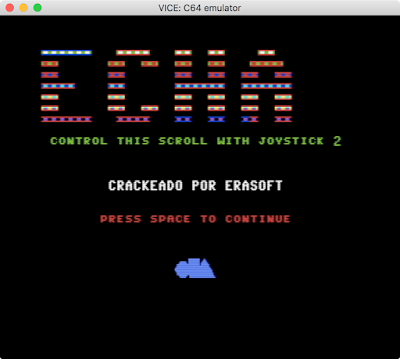 Somewhere in ’88 I started learning assembly language (machine language to be precise), but I don’t recall coding any game using this language. If so, it must have probably been due to the fact that I lacked a good monitor. Somewhere in 1989, I switched to the Commodore 128. 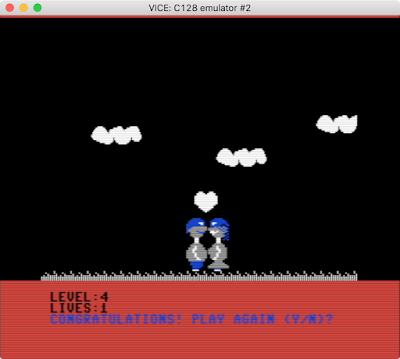 Whereas I continued creating games using BASIC, I also started coding some games in assembly language, profiting from the built-in C128 monitor, which was pretty decent. In 1990 I started coding intros, doing some trainers, and re-cracking some games for a local computer shop (SADOI). And I kept doing that until 1992. 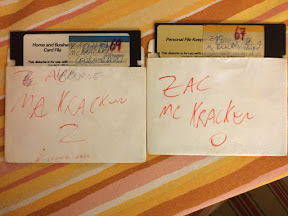 I stored all that sacred info (my games, intros, re-cracks, trainers) in my diskettes. At the time, my diskettes were my most valuable possession. 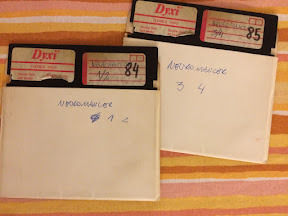 When I switched to the PC (~1993), I packed all my Commodore stuff (diskettes, magazines and books) and put them in an empty large chest in my parents’ apartment (with whom I was then living). Years later (somewhere around 2000??? ), I opened that chest and it was empty. It was not unusual for my parents to throw away things without any warning. So I assumed that my all Commodore stuff had been lost forever. For the sake of putting this “tragedy” into perspective, my first programs were always special for me… because they were the first ones. Hence, losing my Commodore diskettes was a big deal for me. 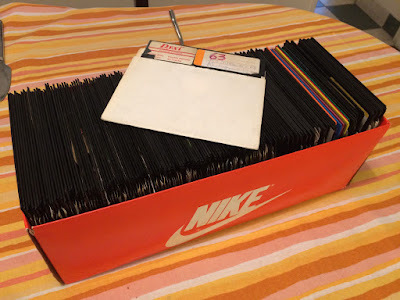 Many years later, in 2014, I started coding for the Commodore 64 again, and started wondering about the fate of my diskettes. I secretly hoped there might be a possibility to find them, perhaps in one of the many apartments to which my parents and I had moved in the meantime. 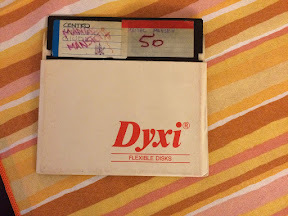 Somewhere in 2015, I brought up again to my wife the subject of the fate of my diskettes. She then suggested that they could be in my mother’s basement. “Unlikely”, I thought, though I had nothing to lose. However, there was a small detail: I live abroad. So, the tour to my mother’s basement, in Argentina, would have to wait. In May 2016 I visited Argentina. Upon my arrival, I rushed to my mother’s basement. My sister came along and we had a blast. Amid used car tires (? ), my black & white TV (a true antique), my PC diskettes, my sister’s college notebooks, there they were…. MY COMMODORE DISKETTES!!!! What is more, all my Commodore magazines and books were there too! To my surprise they had been packed pretty well. Many diskettes had issues with track number one, the outer track. 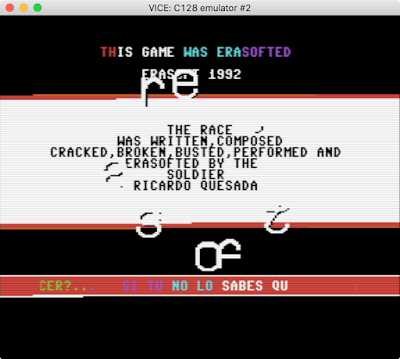 Unfortunately, I couldn’t recover the Nashua diskettes. All of them, 33 in total, had some kind of mold in the magnetic disk (Shame on you Nashua!). Some diskettes were not possible to recover for other reasons. 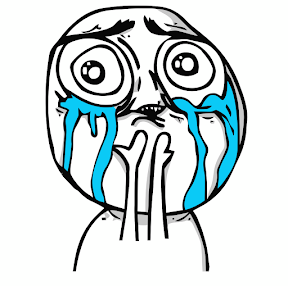 But I was able to recover most, if not all, of my games, intros, trainers and re-cracks. 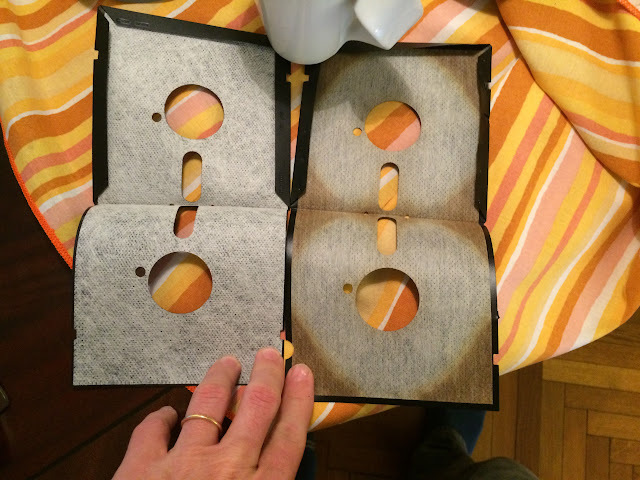 Left: Damy diskette in good condition. Right: Nashua diskette in horrible condition. All Nashua diskettes were like that. 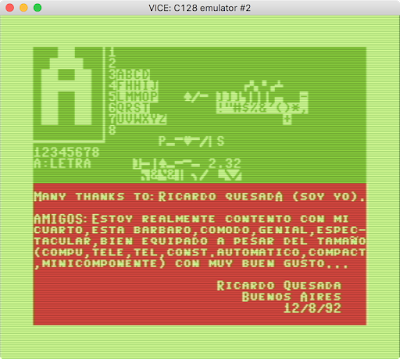 Chardef v2.32.d71, a char editor (the grand daddy of VChar64). READ THE INSTRUCTIONS first. Really great story,thanks for sharing it with everyone. Hey, love seeing people rescue diskettes. That’s what I was hoping for when I designed the ZoomFloppy. Keep encouraging others to save data before it’s gone forever! A last resort attempt to recover disks that have weird stuff on them (like the Nashua disks): cut open the covers (like you’ve done), extremely gently soak them in a few drops of fairy and a lot of warm water. After soaking for a while, gently try to remove the sticky bits with the flat of your fingers. No brush or anything, just use your fingers. Let the disks dry, then insert them in a cover you’ve cut one side of open with a scalpel. But what is “drops of fairy”? Thanks! Fairy is a washing up liquid. Try googling fairy washing up liquid. Thanks David! I’ll do that.